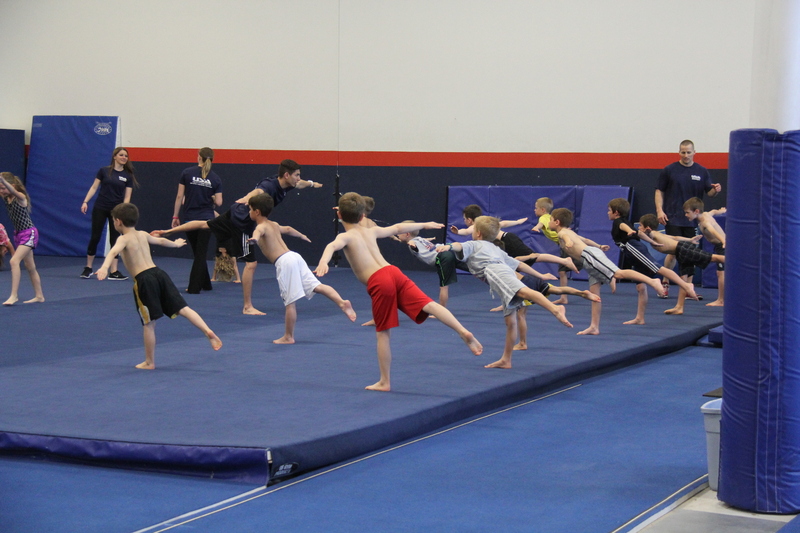 Our boys gymnastics program teaches gymnastics skills in a fun and safe environment. 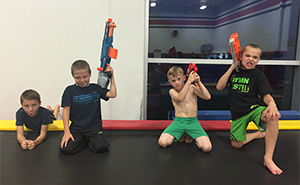 In addition to learning flips and cartwheels, your son will gain key development skills such as strength, coordination and confidence that will help him in all other areas of his life. The USA Flairs team is the largest competitive boys gymnastics team in Arizona! 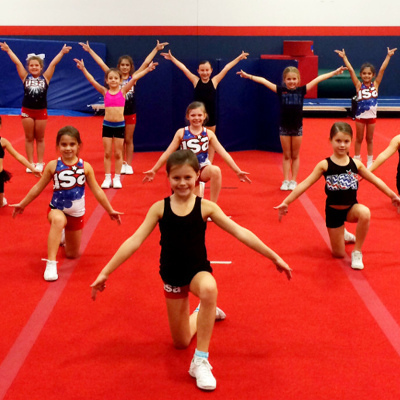 Mini Flairs is a pre-team program designed for young gymnasts who display extraordinary talent, hard work and discipline. These boys have an understanding of men’s apparatus and basic skills and are typically on a fast track to our Level 4 competitive team. Must have coach recommendation or evaluation to sign up for Mini Flairs. 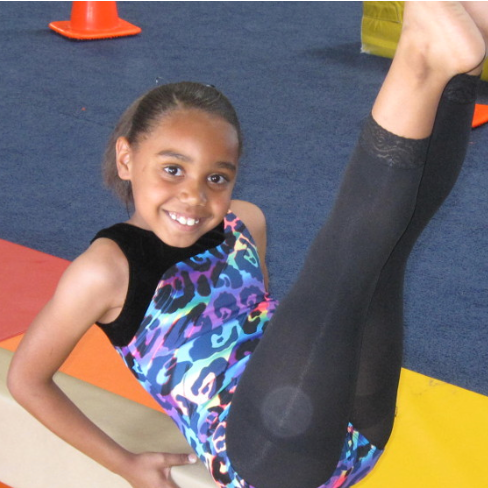 This class is perfect for any beginning gymnast. 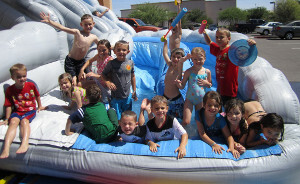 We focus on teaching the basic positions and skills, flexibility and strength needed to advance to Level 2. Boys will learn skills on all of the Men’s Gymnastics events including Floor, High Bar, Parallel Bars, Pommel Horse, Rings and Vault, as well as Trampoline. A teacher recommendation and completion of all Level 1 skills are required for Level 2. Student continues skill development on all events in Level 2. Class time increases to 1.5 hours. A teacher recommendation and completion of all Level 2 skills are required for level 3. Student continues skill development on all events in Level 3. Class time increases to 2 hours.